He features his wife as his leading lady in the visual. 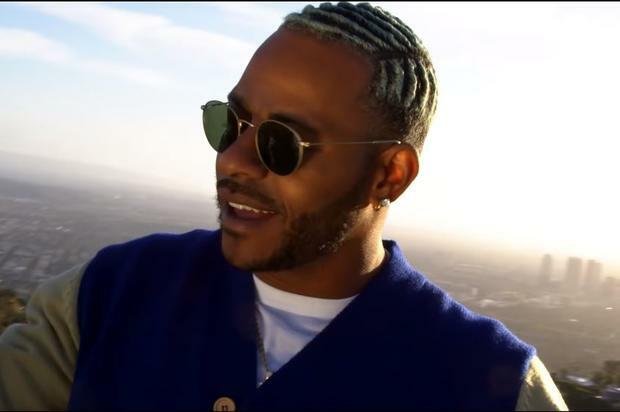 He released his latest project The Rebirth 2 back in February, and Eric Bellinger continues to promote the record by dropping off a visual for his single “KING.” This track was originally released back in December, and in the visual, the happily married musician features his wife, singer La’Myia Good, as his leading lady. The two strut down Rodeo Drive in Beverly Hills as he raps and sings about needing a queen to on his team who is loyal and faithful to her king.